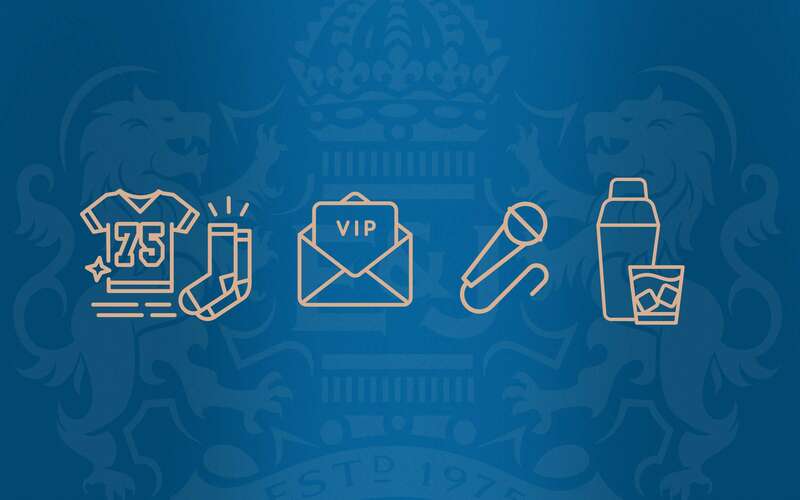 Be the first to find out about exclusive E&J Brandy events, news and promotions. Plus unite over E&J with fan spotlights and entertainment. You’ve got ideas. We want to hear them. 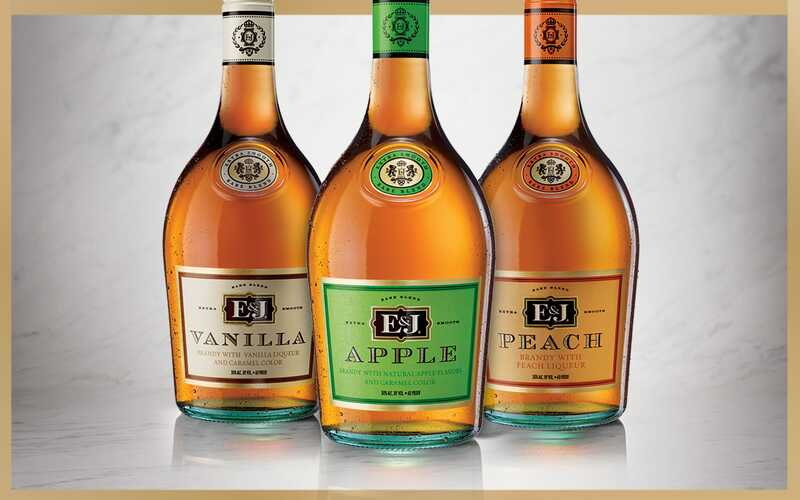 Tell us the next flavor we should add to E&J. 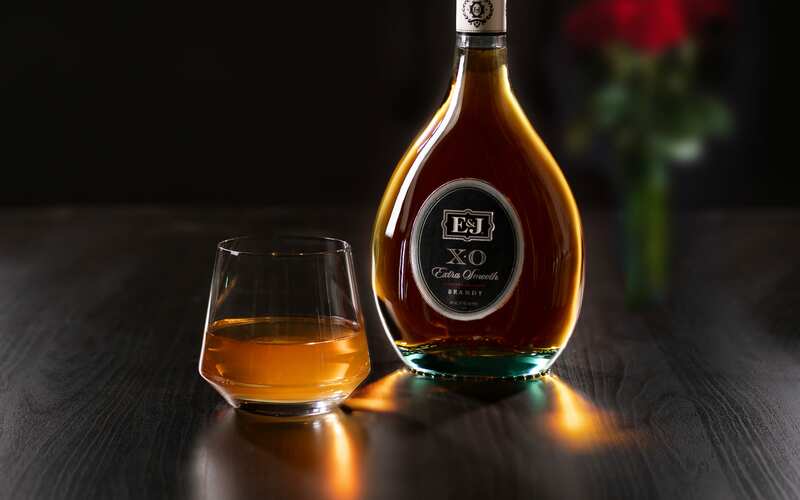 Mix up the Valentine’s Day routine with these extra smooth E&J Brandy drinks. There's more to explore on the site. Learn about our latest features for the family.